*Only at annabelle.com from February 3, 2018 00:01 ET until February 5, 2018 23:59 ET. Cannot be combined with any other offer, special or discount. No coupon code required. No colour or product substitution will be accepted. 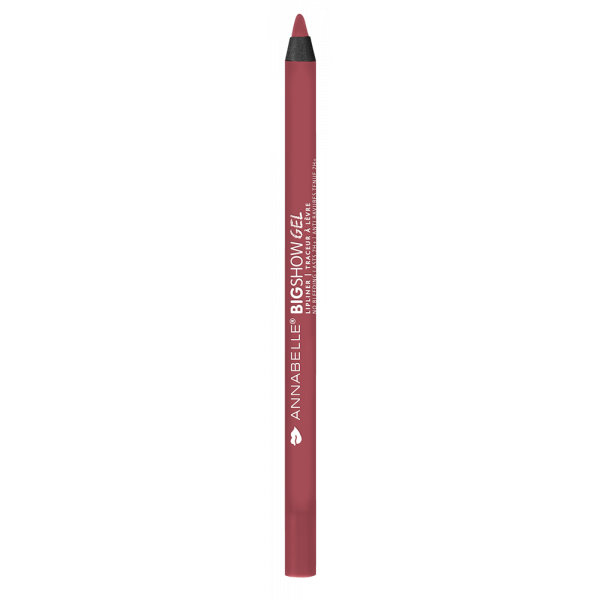 The 50% reduction on the BigShow Gel Lip Liner will appear directly in the cart after adding a BigShow Matte Liquid Lipstick and a BigShow Gel Lip Liner to your cart.